Travel to Bronx in the 1960s with this crowd-pleasing hit presented by OKC Broadway. Watch as a young man is torn between family and the mob boss he idolizes while performing high energy dance moves and music by Alan Menken. 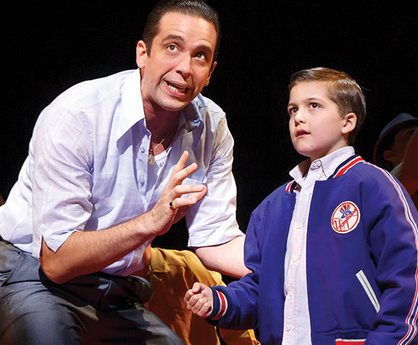 "A Bronx Tale" will be held at the Oklahoma City Civic Center Music Hall’s Thelma Gaylord Performing Arts Theatre.